You know those videos showing a bullet moving in slow-mo? You could be making your own similar videos soon, using your phone. Well, hopefully not with bullets. 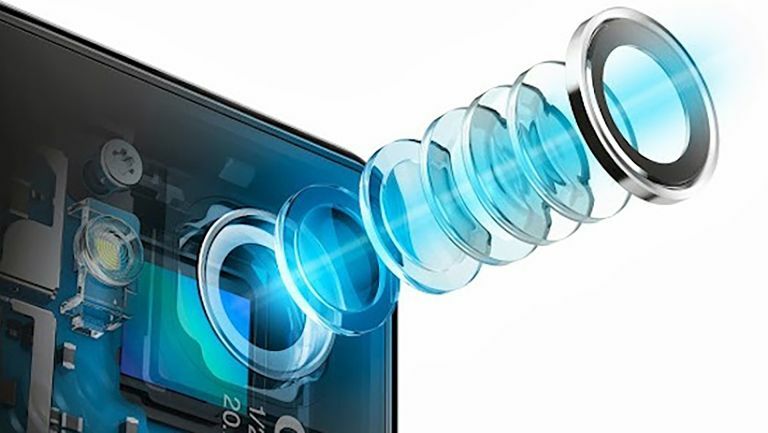 Sony has come up with a new CMOS sensor for smartphones that is capable of recording video at an amazing 1,000fps. That will blow all the current 120fps phone cameras, like the iPhone, out of the water. Here it is in action. How is Sony going to make this work, especially in phones of varying power? This camera has its own DRAM memory built-in. That’ll allow the intense processing required to record such super slow motion levels, even on a phone. The sensor itself will be capable of 19.3-megapixel still photos at 1/120 of a second which should mean is pixel line is rendered far more accurately than current phone cameras can manage. While the 1,000fps video feature will top out at 1080p, which is impressive, it will also be able to offer 4K (3,840 x 2,160) regular speed video at up to 60fps. Expect to hear more and even see the new sensor in action at Mobile World Congress at the end of this month. Here’s hoping this makes it into phones very soon indeed.